Just two days before the Facebook F8 conference kicks off with anticipated news of a major revamp, Google just pulled the trigger and announced several new additions to Google+. For starters, the 90 day old social network is lifting the original invitation-only system and opening up to the public. 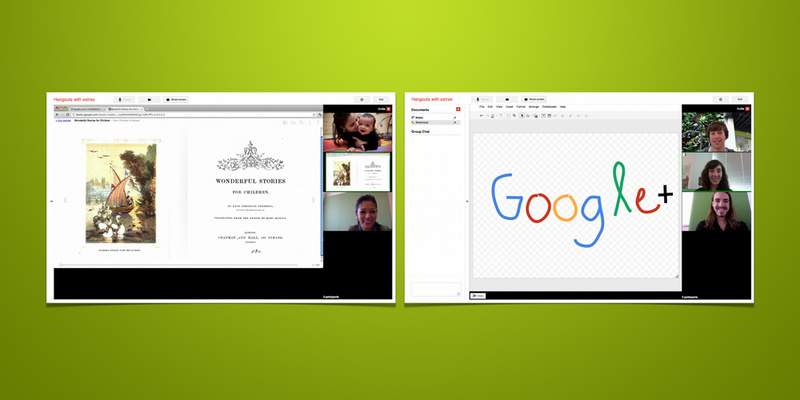 For those who are not familiar, the +Hangouts feature is essentially group video chat with a few extra perks. Unlike Skype which currently charges for video calls with three or more participants, +Hangouts allows up to nine join in on a video call right through a web browser. Today’s addition brings this service to Android 2.3+ smart phones through an update for the Google+ app. 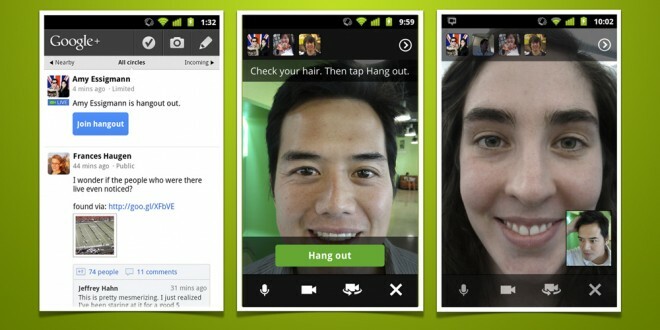 Google now lets users broadcast +Hangout sessions to the public. While only nine users can simultaneously participate in a conversation, spectators can now tune into the stream. To give things a kick-start, Google is hosting a +Hangout with will.i.am tomorrow evening (September 21st). I can imagine this becoming a great technology for those who live-stream podcasts too. Other interesting features including the option to share screens, draw on a sketch pad, and collaborate on Google Docs. An API for +Hangouts will soon let developers tie in third-party services and likely introduce a handful of creative interactive technologies for group video calls. Aside from those features, Google is introducing one last thing: search. 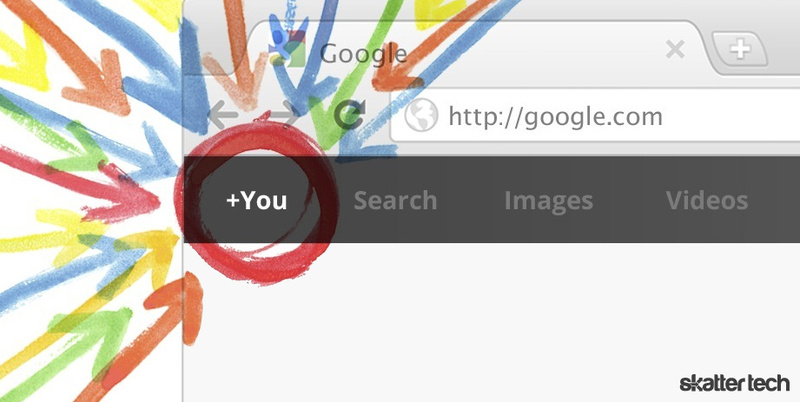 While some may assume this is a given considering the company is the largest search engine, Google+ actually did not have the feature until now. Members can now look up people or posts. Google details an example where searching for cooking will bring up results for “chefs and food from around the globe” in addition to personalized results from family and friends which only you can see.